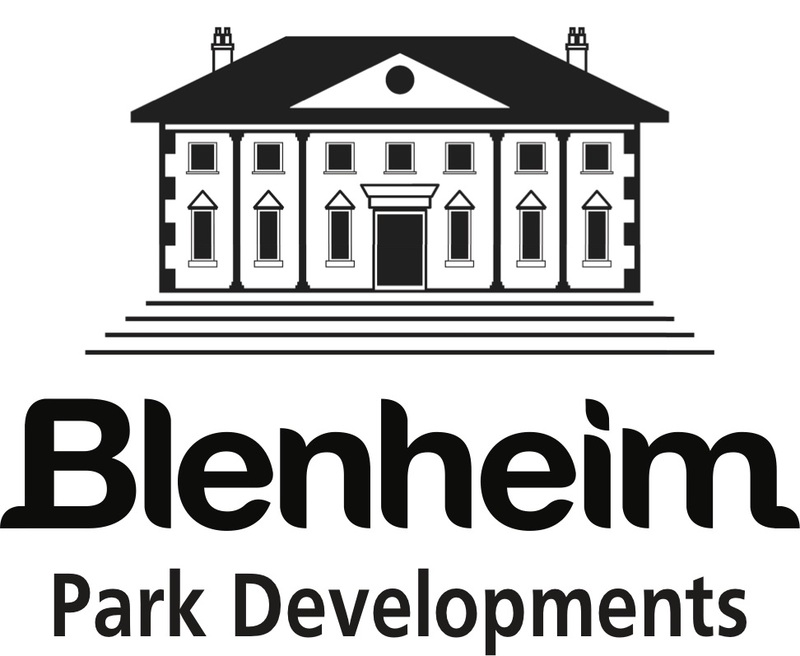 Blenheim Park Estates are a bespoke estate agency for beautiful homes. Specialising in selling properties across Sheffield, Yorkshire, Derbyshire and beyond, our expert consultants offer a first-class service like no other. 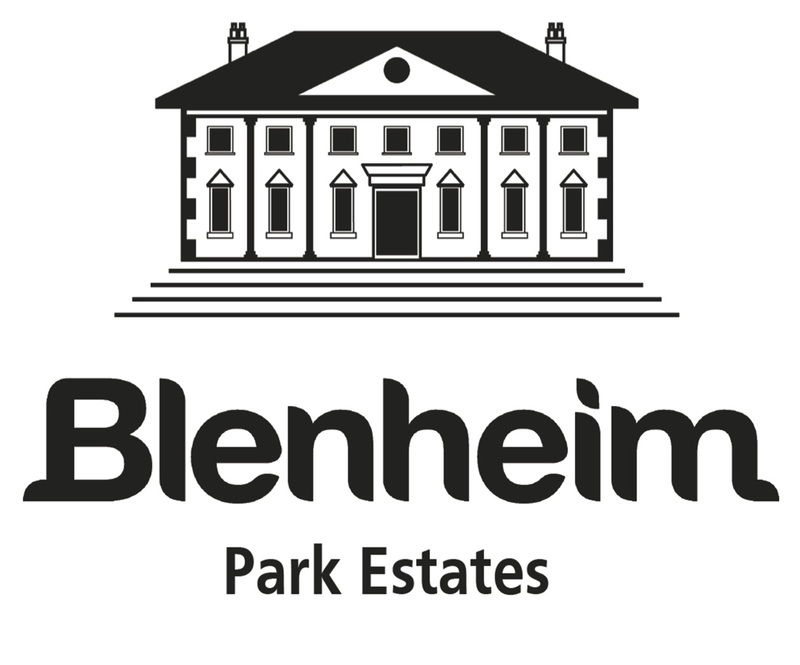 Blenheim Park Estates was created to offer our clients a bespoke luxury home selling service. Our committed approach to listening to our client’s individual needs, enables us to offer a concierge level of service which we pride ourselves upon. All of our viewings unless otherwise requested are accompanied by one of our specialist sales consultants, it is here, where we use our expertise to sell your property. A Sheffield-based, family business with ties to our club. Great products used by our men's 1st team. They offer a 15% discount for club members. Use discount code 'SHEFFHC15' at checkout. The club receive 10% cash back on sales too! 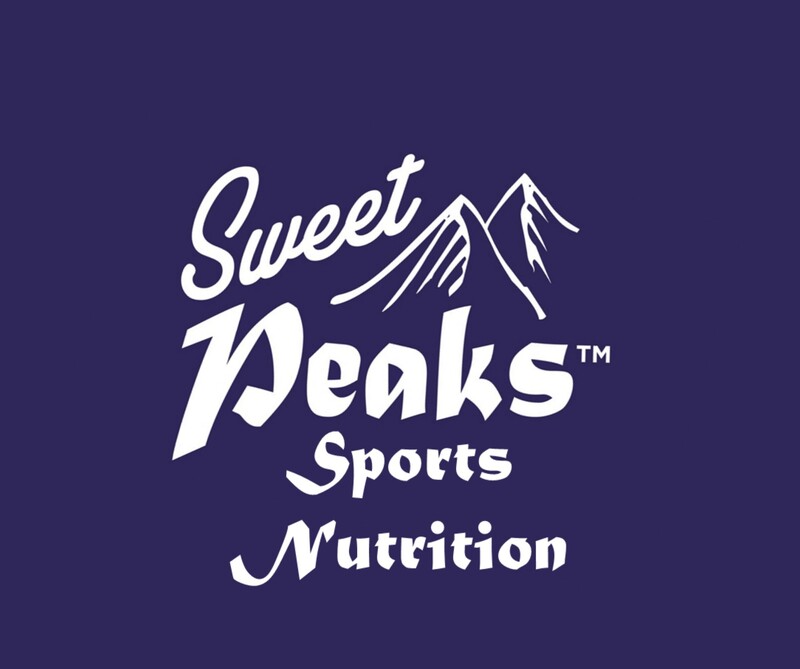 Simpkins are a 3rd generation family owned company who﻿ specialise in the manufacture and distribution of High Grade Glucose Confectionery and Sugar Free Confectionery, all over the world. Perfect for away games! Quality mushrooms at reasonable prices. MAC are a privately owned construction consultancy working with an extensive and varied list of clients. Our staff are passionate about the services we deliver and are committed to delivering the highest level of service, value and innovation to our clients. Our sustainable growth has been built upon our reputation to deliver and has resulted in a high level of repeat business and long term framework partnerships. We operate nationally from a number of strategically placed offices which include London, Leeds, Manchester, Milton Keynes and Bristol. 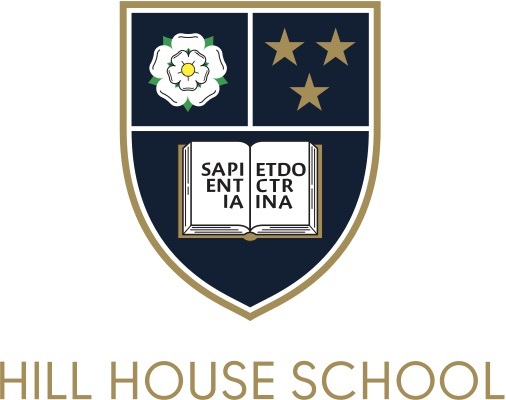 Sheffield Hockey Club have a long standing partnership with Sheffield Hallam University. We thank them for their support. Game video analysis and service used by our men's 1st team.